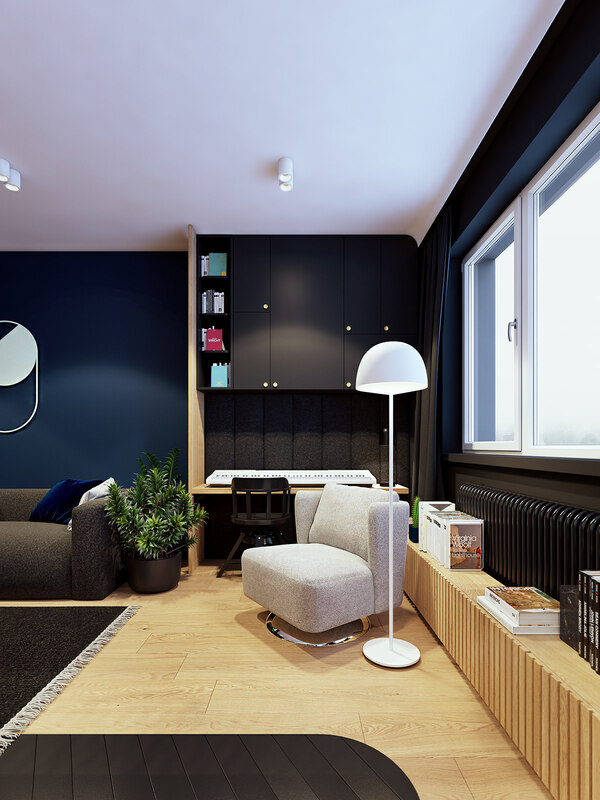 Small, yet almighty! 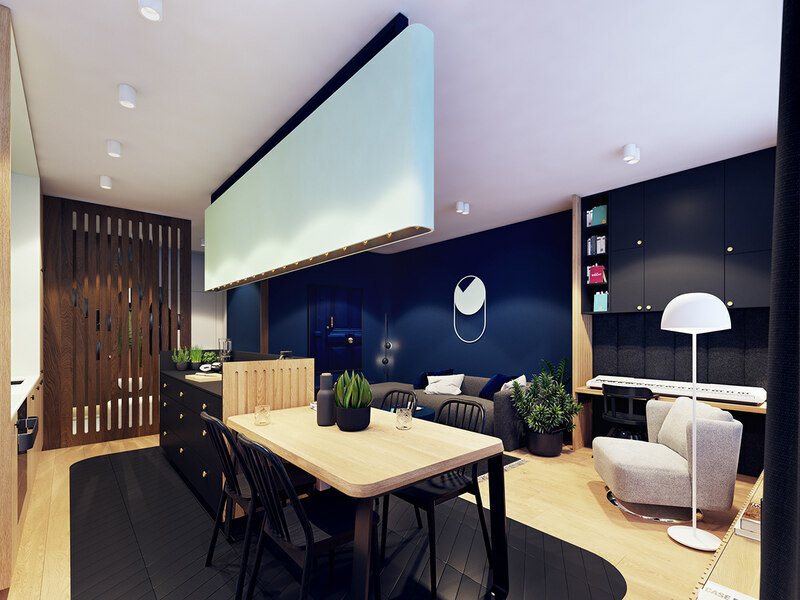 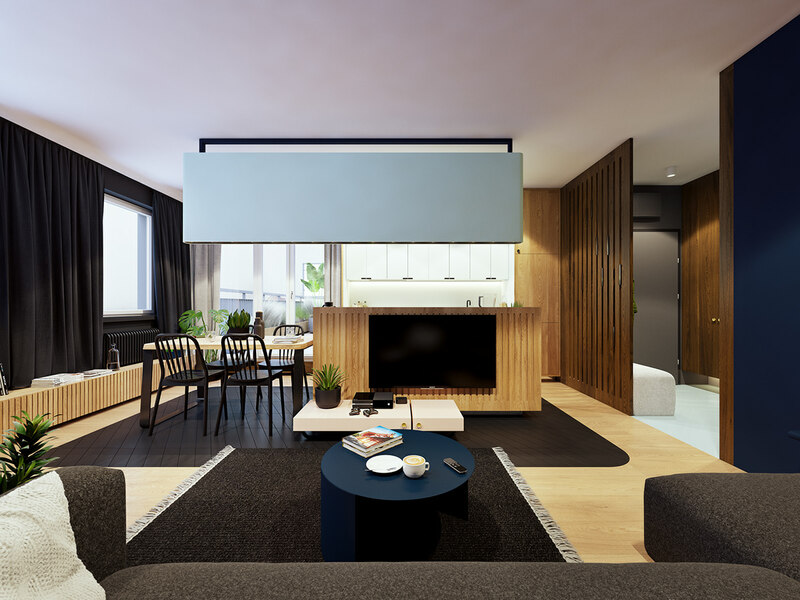 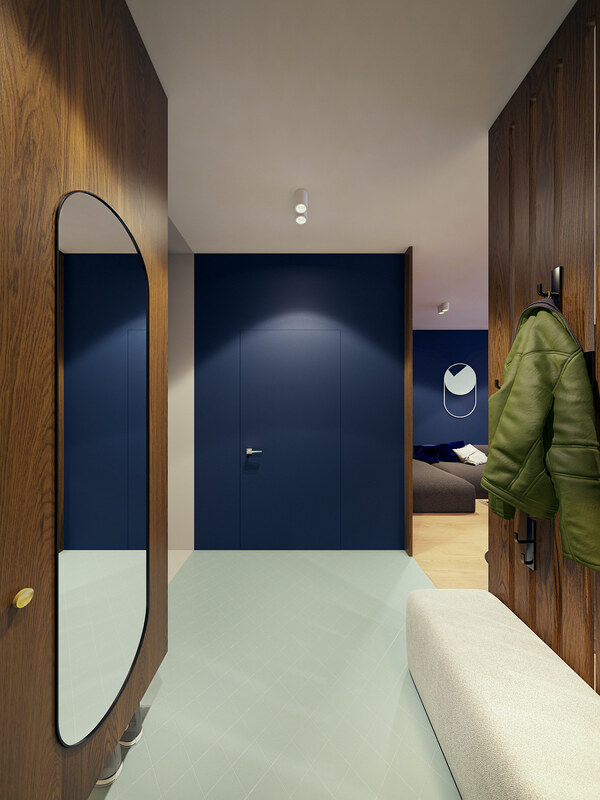 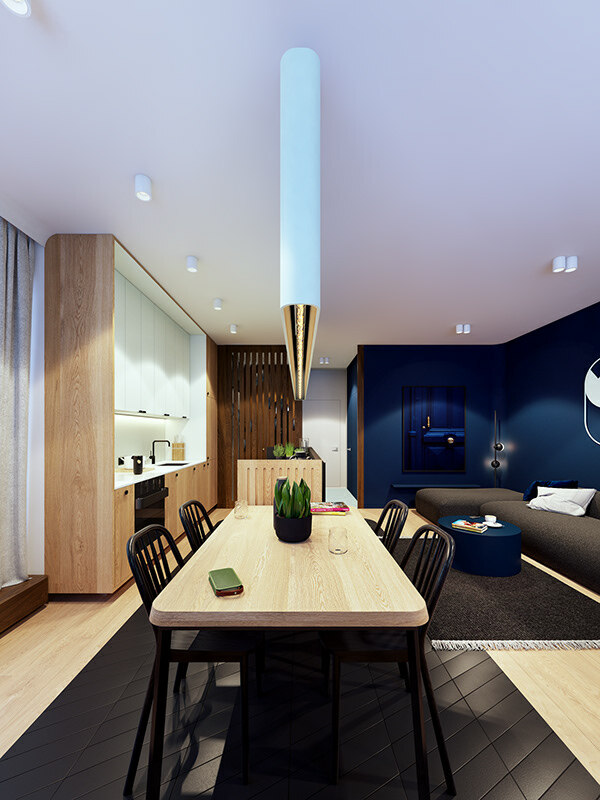 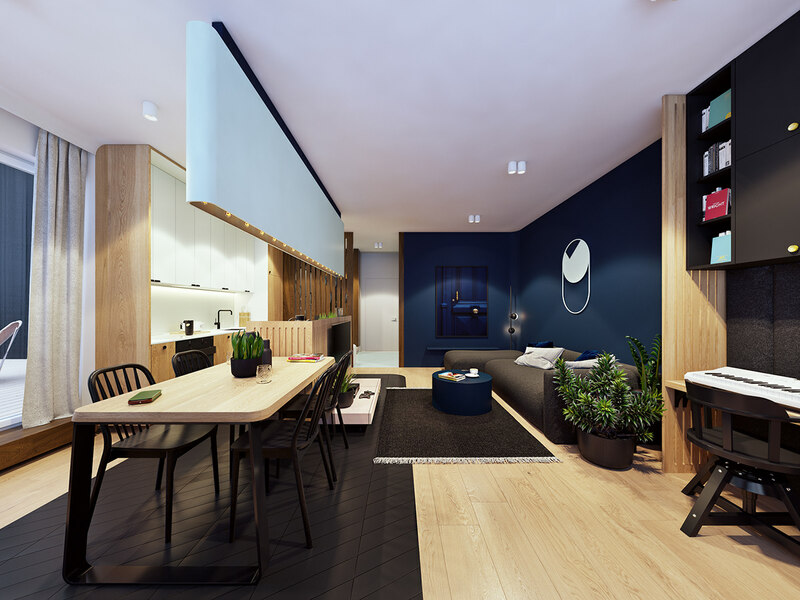 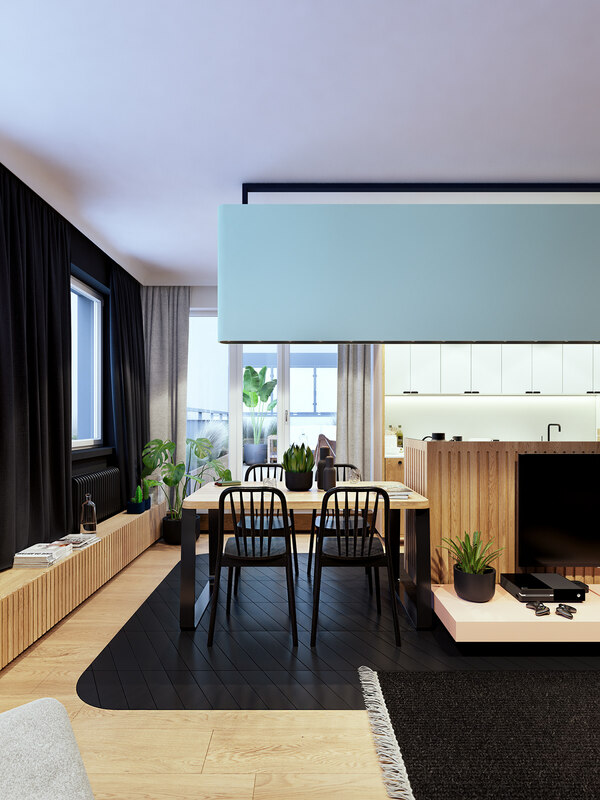 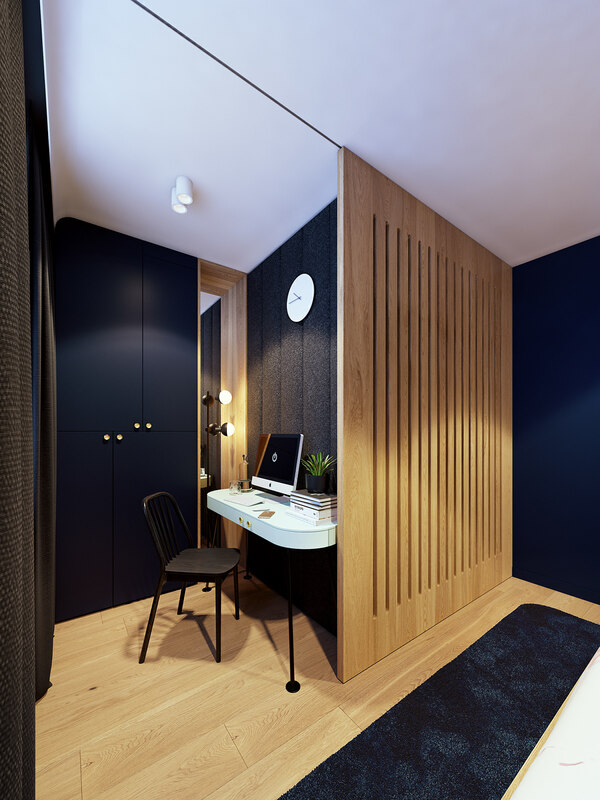 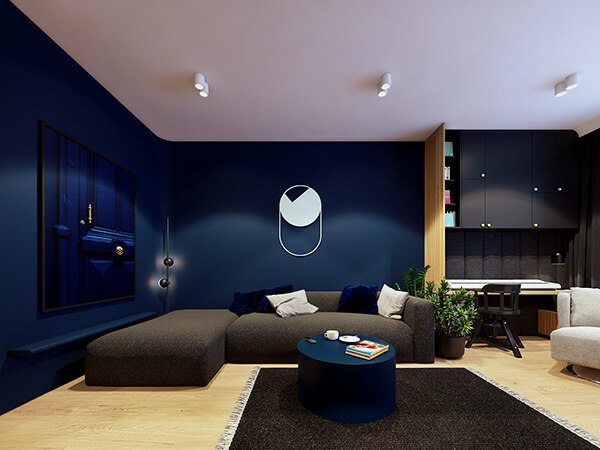 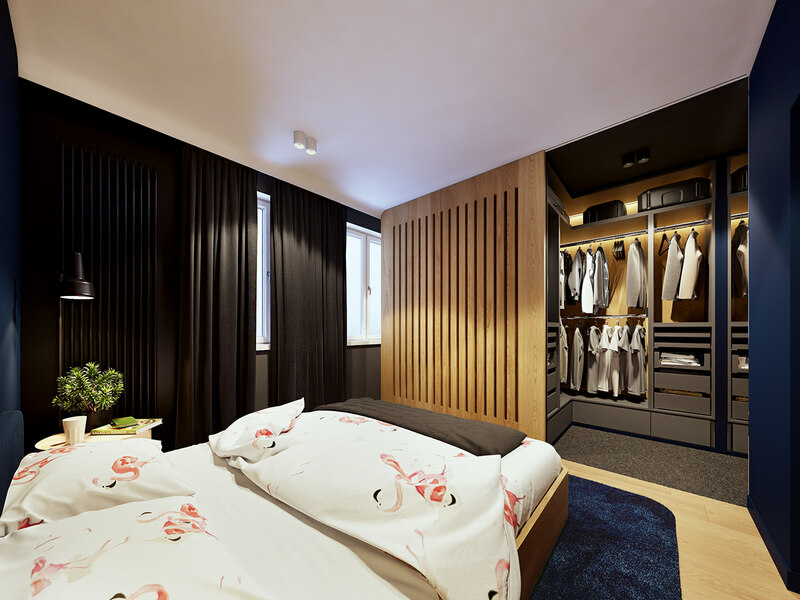 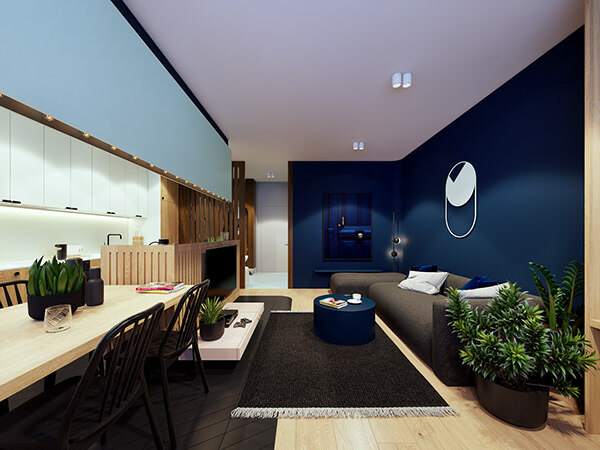 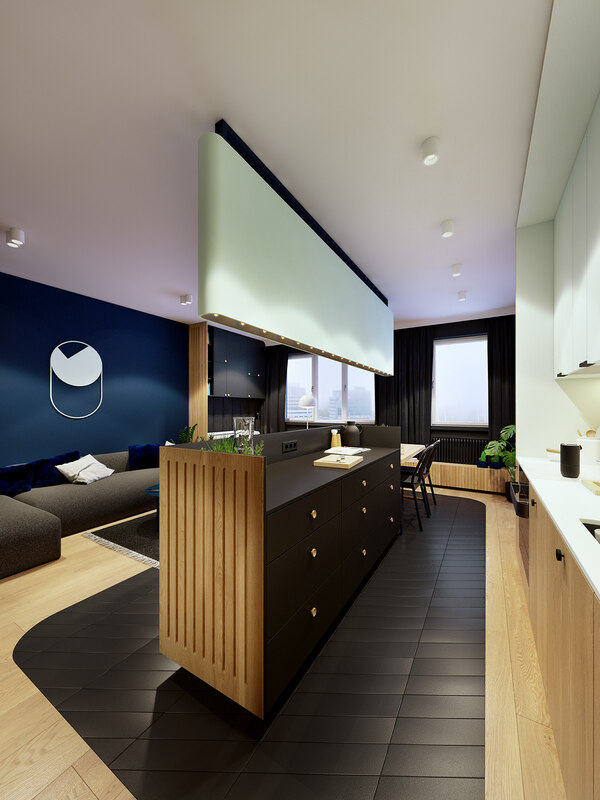 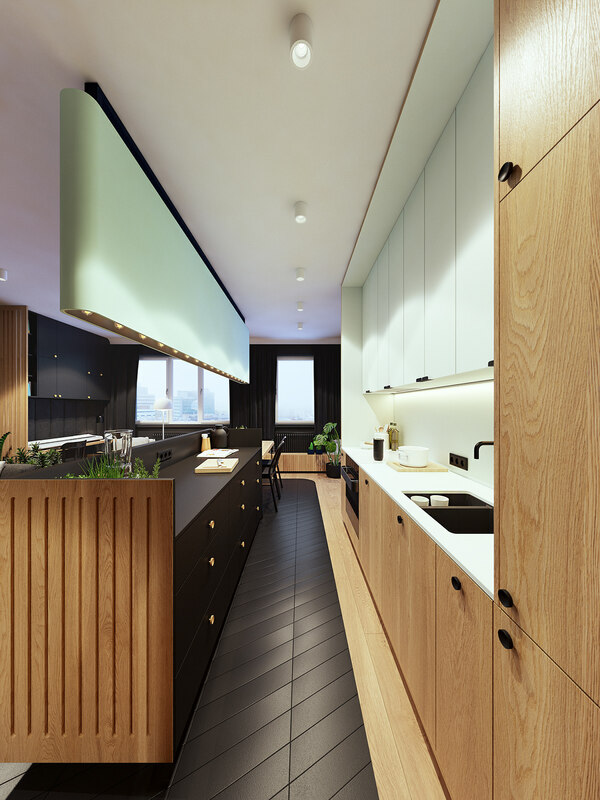 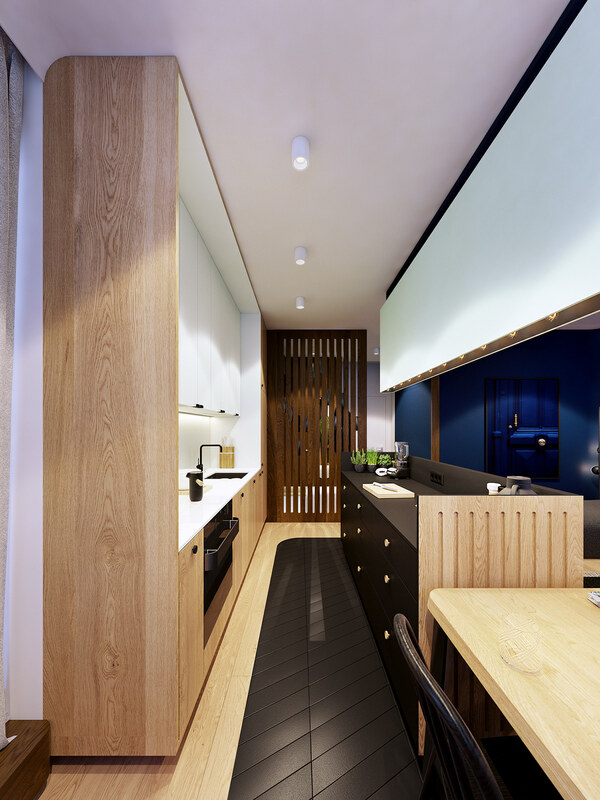 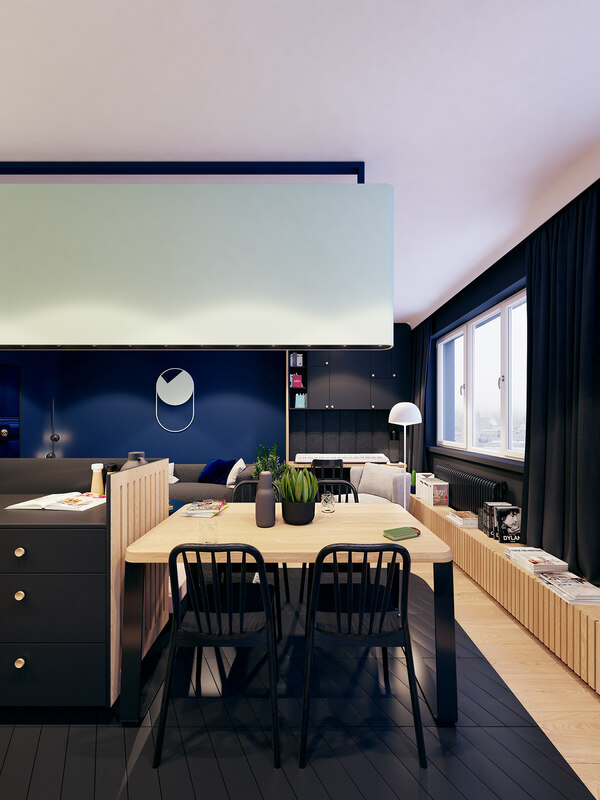 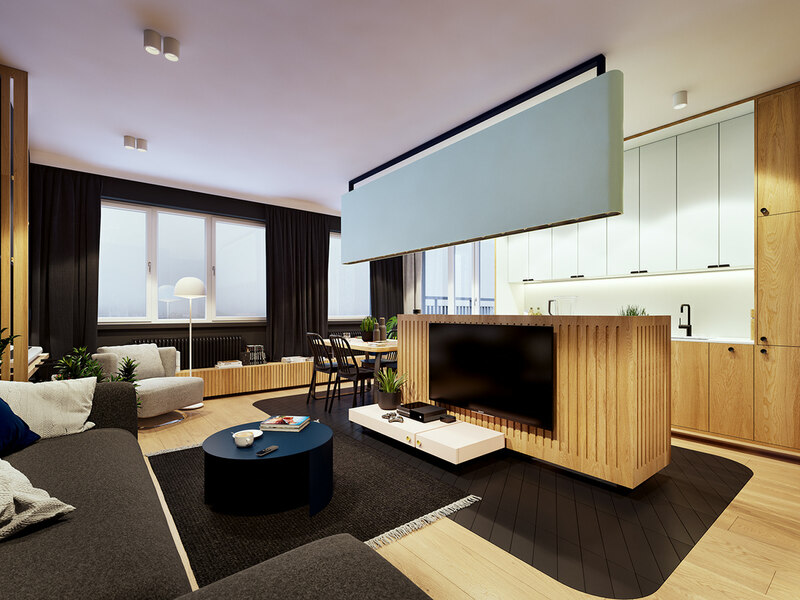 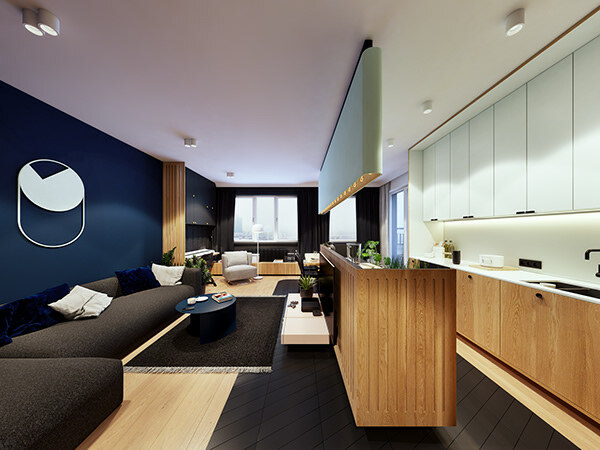 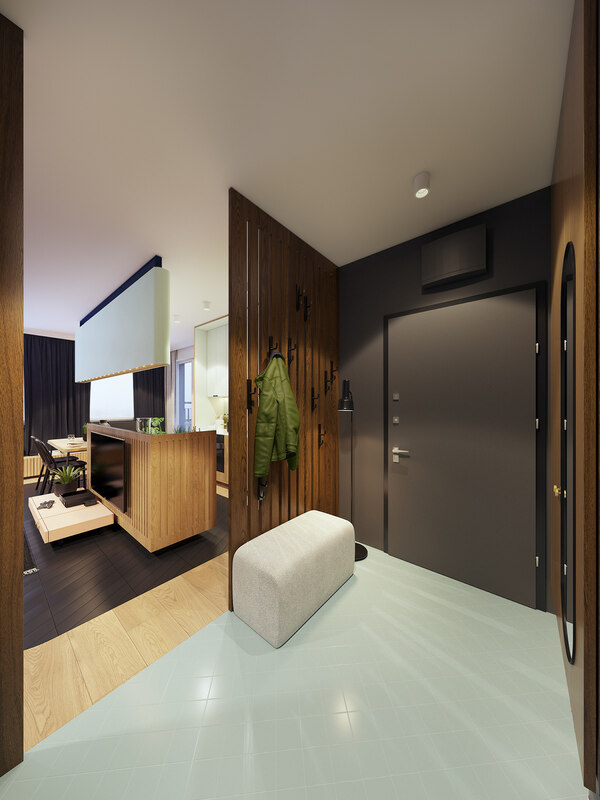 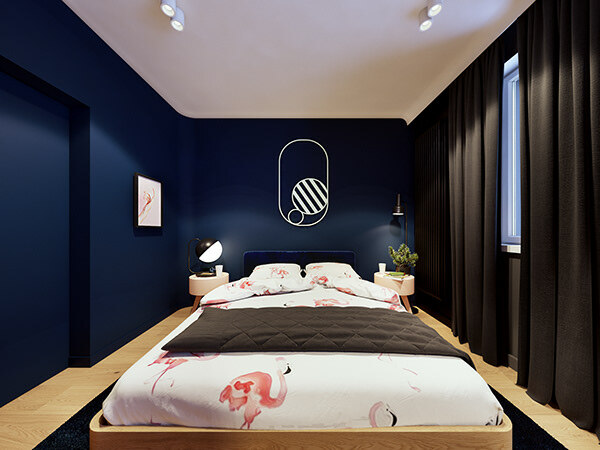 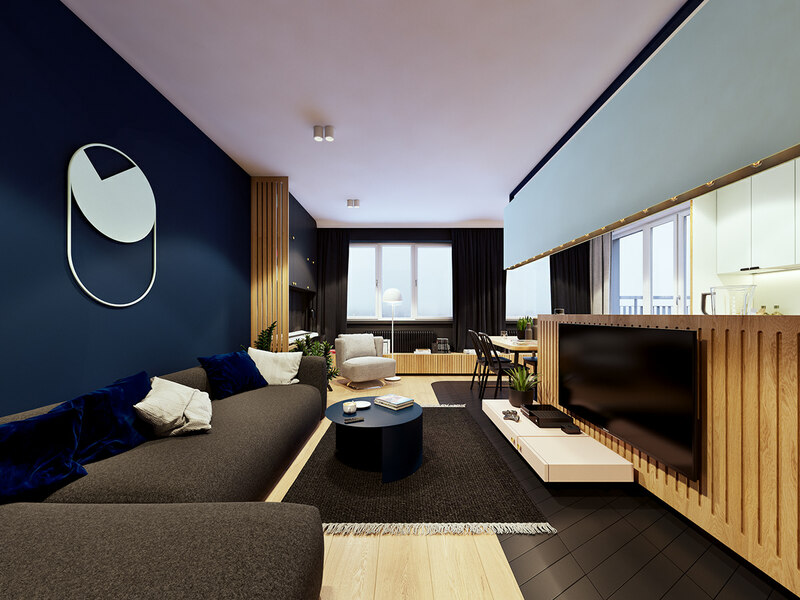 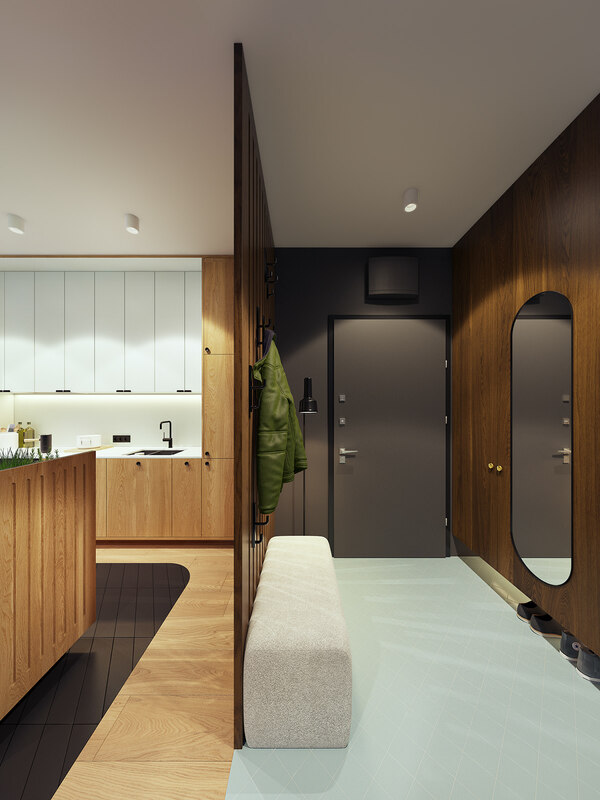 A really compact but filled with features apartment designed in Warsaw. 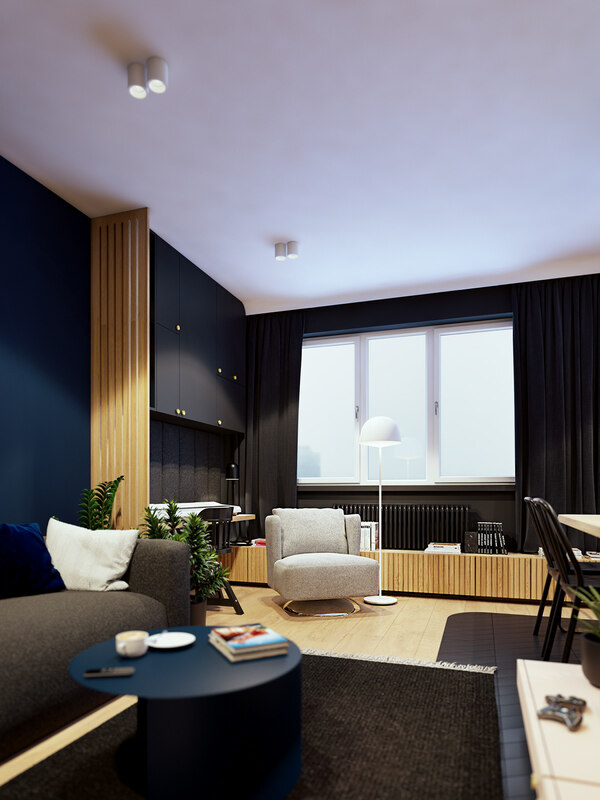 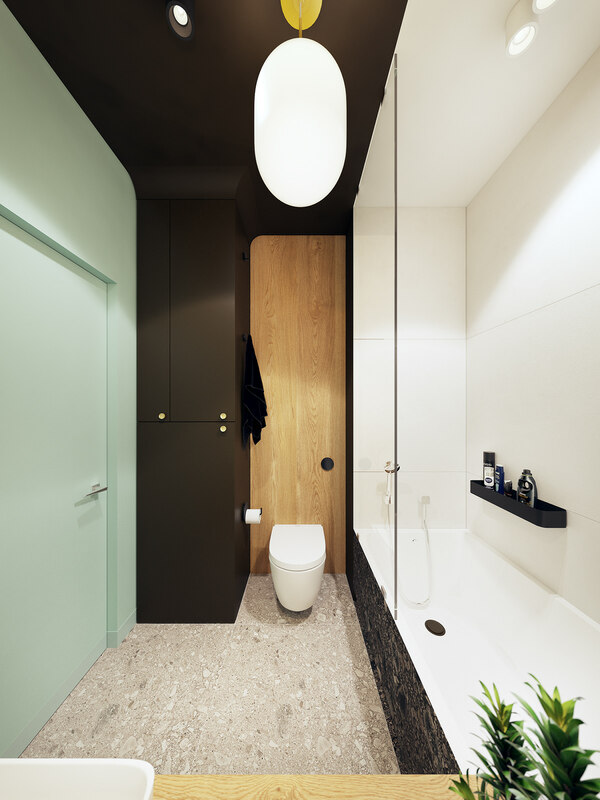 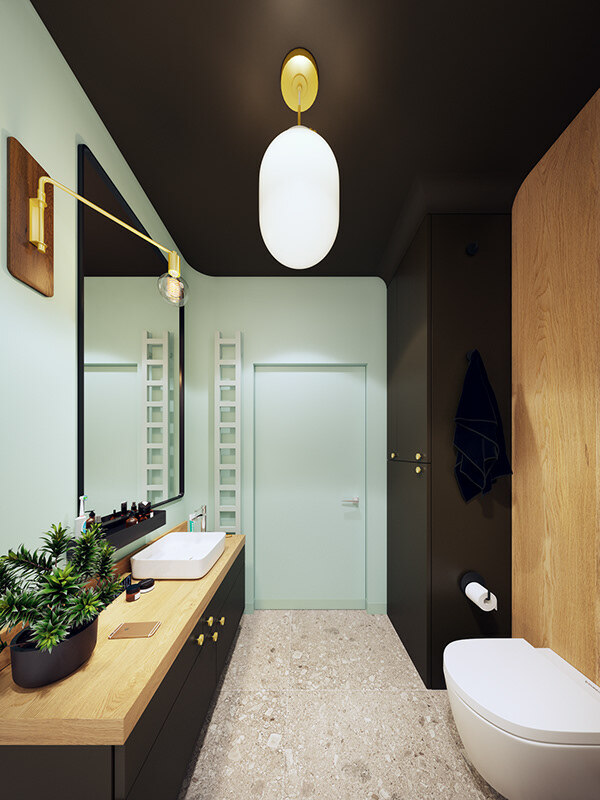 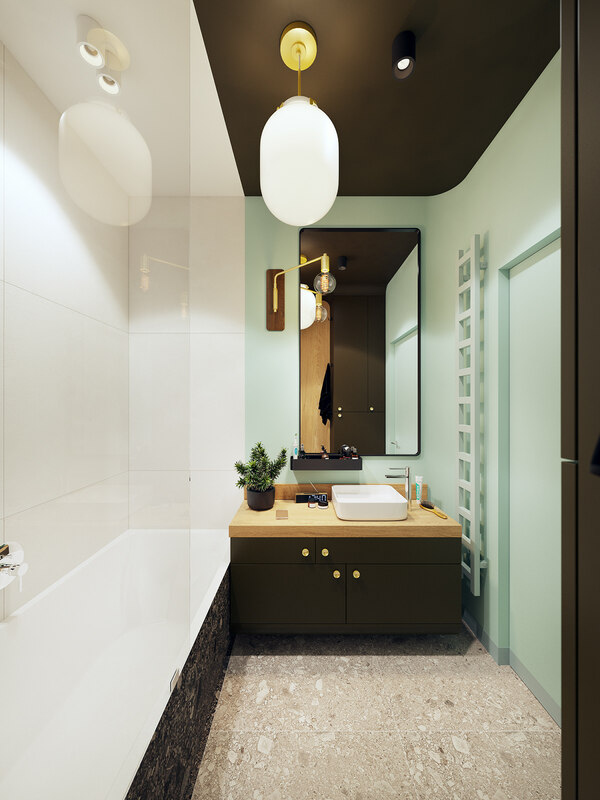 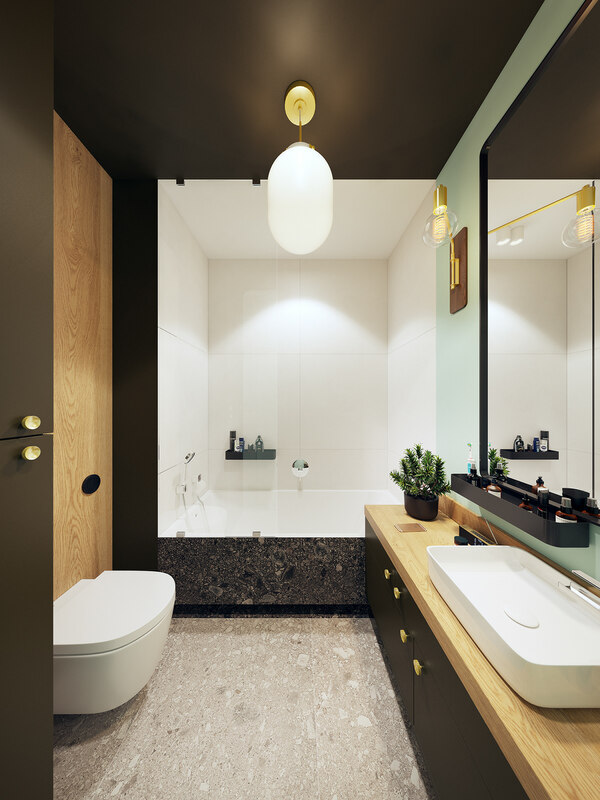 The biggest challenge was to pack all this funcionality to a rather small space without losing any style points ;) The narrow material and color palette makes a calm space, but also gives a modern and minimalistic vibe. 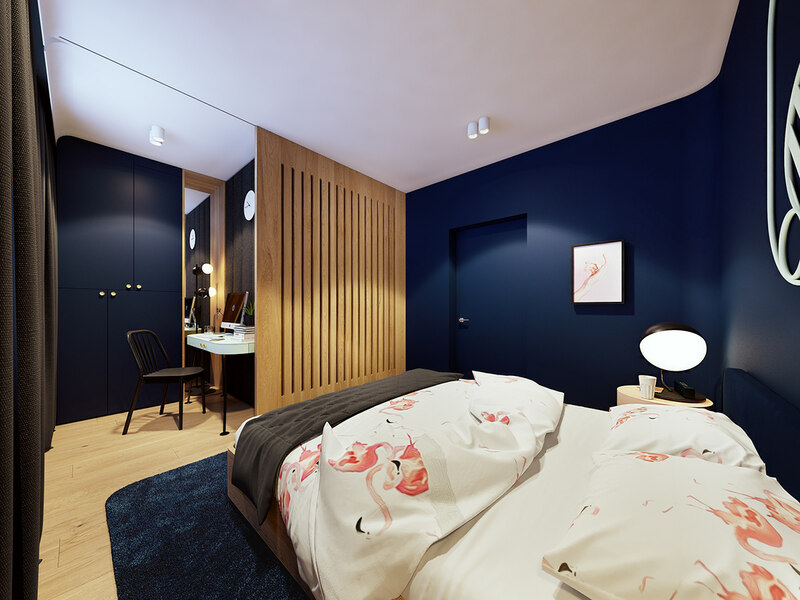 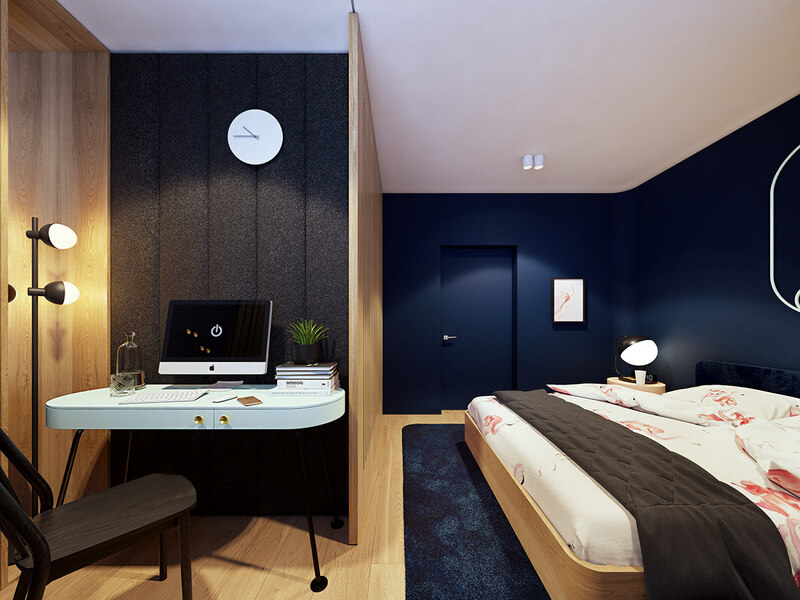 The details and furniture are inspired by a classic danish design, which perfectly fits to comfortable minimalism.